Other drivers of the snortin’ bull have included Dan Rodoni, Aaron Basl, Ryan Huffaker, Joey Parnell, Chris Baker, and Nathan Weenk. It features one of the first 3-D body shells, with horns sticking out of the roof. This body was originally designed for Bulldozer, and was found a second use for El Toro Loco. As El Toro Loco has increased in popularity, it has become the primary truck for the body style. For 2016, a red El Toro Loco is run on the AMSOIL Series with rookie driver Mark List behind the wheel. Mark won the first overall event in 2016 at Tulsa, Oklahoma. 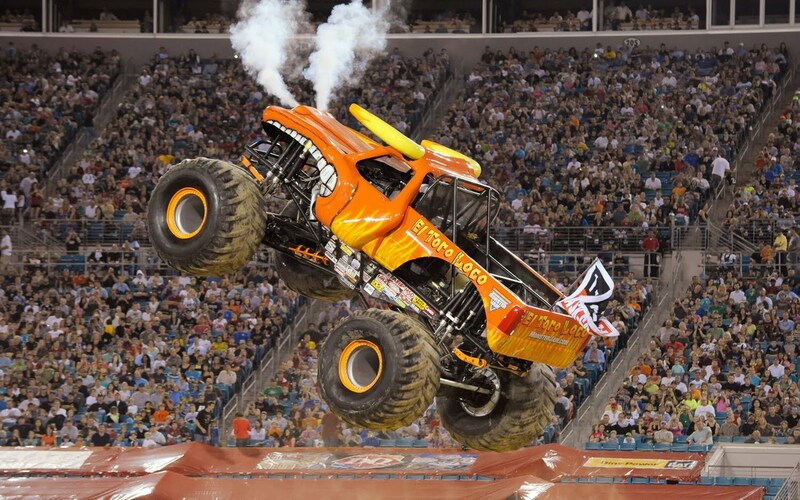 Becky McDonough currently has two points on the FS1 Championship Series in the yellow El Toro Loco. Dan Rodoni put his two trucks up for sale and has not driven in 2016.